I GRIPPED on to the ropes on the banana boat for dear life. It was always going to be a futile exercise: the driver of the speedboat was intent on getting us wet that day – as he probably did every day. Eventually, after much zig-zagging, one sharp turn and we were all tipped into the lake and I received a huge gulp of fine Fermanagh water for my troubles. Outdoor pursuits at the Share Centre near Lisnaksea have attracted many an intrepid visitor (or, on this occasion, a lively stag party) to the county dotted with hundreds of lakes, but you can experience a more sedate liquid-based adventure from the Erne county. 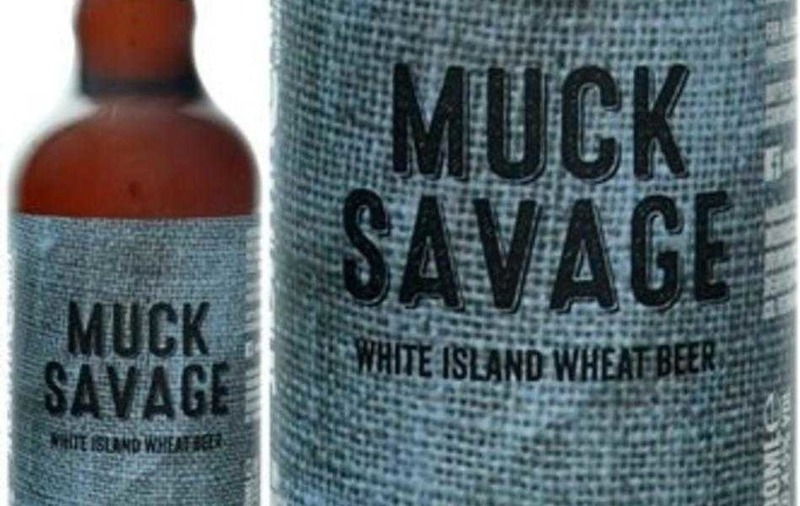 The Inish Mac Saint brewery, perched on an island on the shores of lower Lough Erne, has been combining ancient practices with a modern approach to beer. According to legend (and by that I mean their website), they have awoken a centuries-old tradition by brewing beer in Fermanagh. Faced with an abundance of water around them, and falling from the sky, monks set about putting it to good use around 900 years ago by making beer. 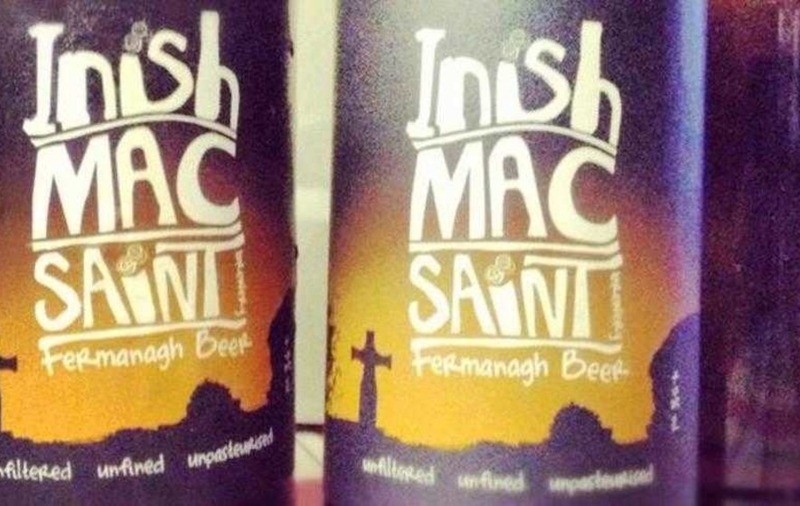 Inish Mac Saint Fermanagh Beer is the result of this ode to the county's ecclesiastical past. Indeed, it harks back to a monastic brewery tradition across Europe. This bottle-conditioned ale pours cloudy, is a slight shade below amber, but has very much the feel of a Belgian blonde ale. There's that distinct malty and yeasty aroma you'd expect from a blonde too and it has a soft and creamy mouthfeel. There's a sweet taste to it almost bordering on a slight toffee flavour but it has that yeasty, lightly bittered finish of a farmhouse ale, almost like a saison. Indeed, the brewers use hops grown in their own farm and sometimes mix them with European or American hops, depending on the strenght of their harvest, so it does carry that air of unpredictability about it that many continental saisons can. 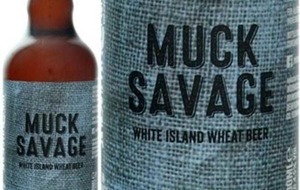 Fermanagh Beer has been holding its own in the local craft beer market for more than half a decade, while the Inish Mac Saint have also added Lough Erne Porter and Muck Savage wheat beer to their range. 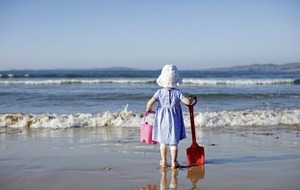 All endlessly more preferable to a mouthful of Fermanagh lake water.